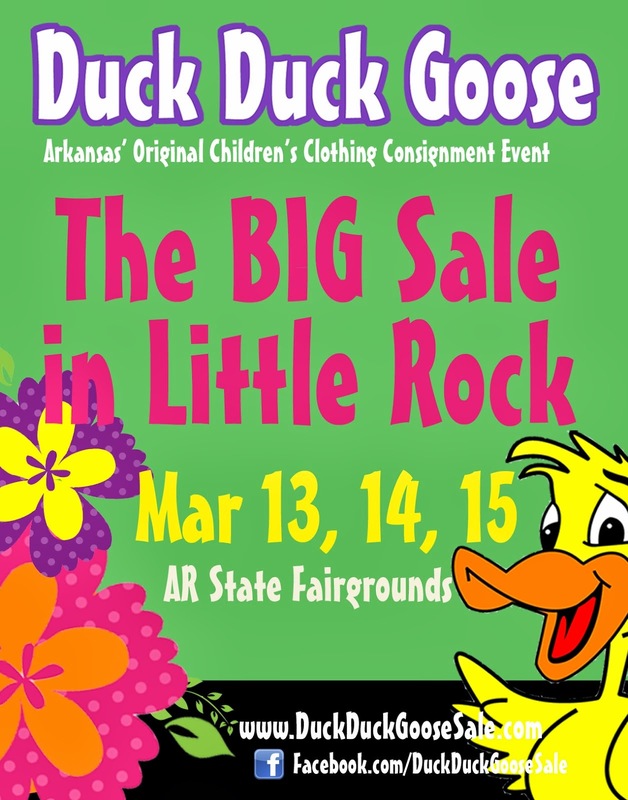 Duck Duck Goose Blog: First Time Mom Event is WEDNESDAY! First Time Mom Event is WEDNESDAY! 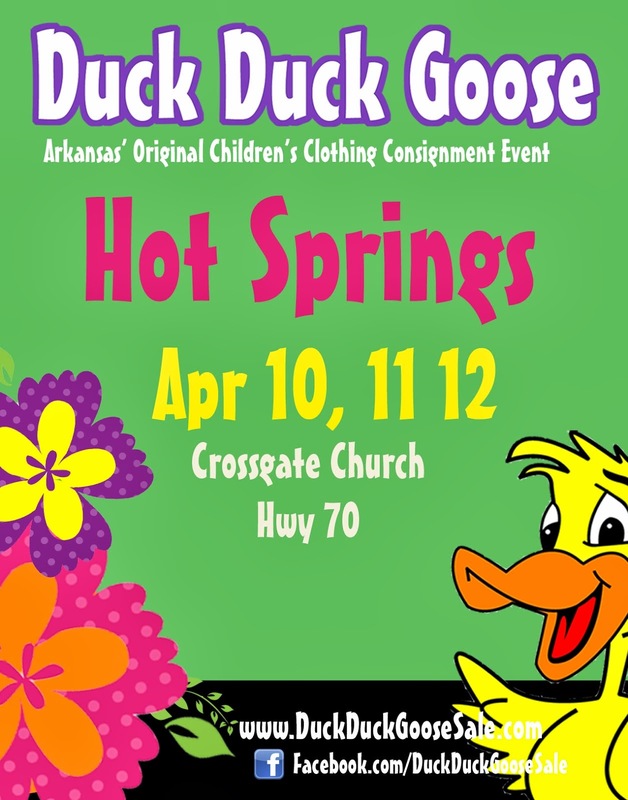 Duck Duck Goose values our new moms and we want to welcome you to the greatest time of your life...being a mother! We invite Moms To Be to this opportunity to shop on Wednesday evening....before we open to the public! This shopping time is for first-time mom who pre-registers and prints out their pass. Just bring the pass with you and show it at the door. Click here to sign up for our mailing list! Be sure to check the box that says "Mom's To Be" to receive your coupon. You can receive this coupon even if you are already on our mailing list! Mom's To Be are able to come shop during the Preview Party on Wednesday, December 1st at 3:00pm. Please make sure to register through our mailing list to receive your Mom to Be entrance pass.